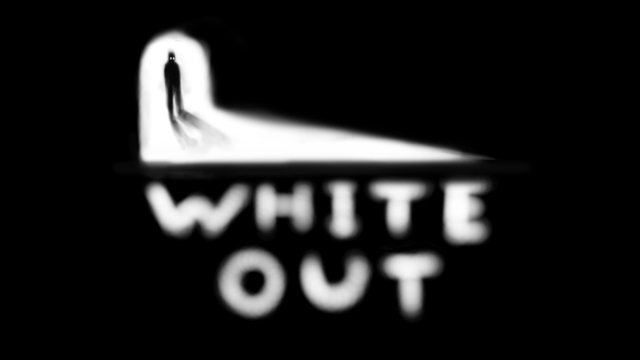 White Out is a top-down puzzle game and was created in about 28 hours during the Global Game Jam 2015 in Vienna ( I was there because of the CEGC conference the days before). 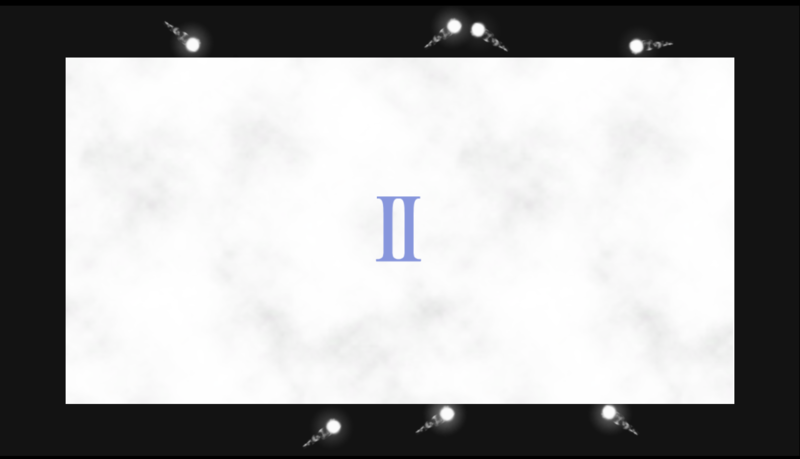 The player starts with no visibility and has to bump into the environment to make progress. Every time the player bumps into the environment, they gain some visibility. If the player bumps too many times in one run, they get reset. There are 4 levels to beat! The gamejam was really fun, we could constantly make small iterations on the game design and I think we really came up with something fun in the short time we had. 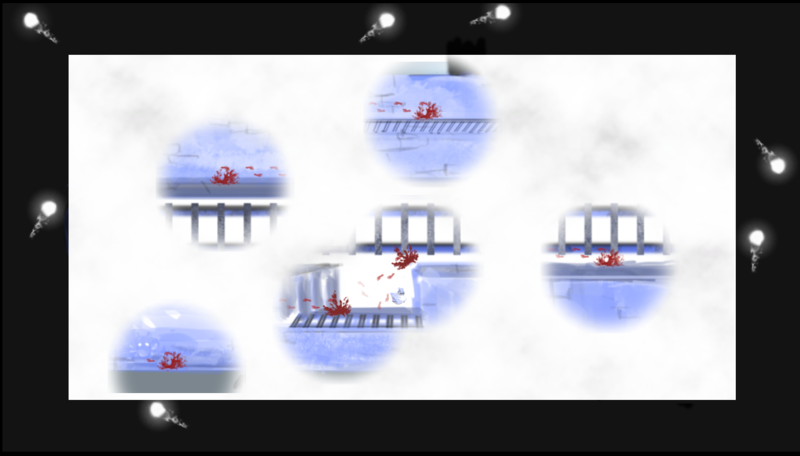 My part was programming, mostly working on the game logic and implementing the visibility effects (Fog of War).